If you live in Bangalore you know what monsoon means, It translates to having a late sunrise, bright sunny afternoons, sudden downpours and makeup gone haywire. All I want to do is sit at home and read a blog when it gets so dull and rainy. 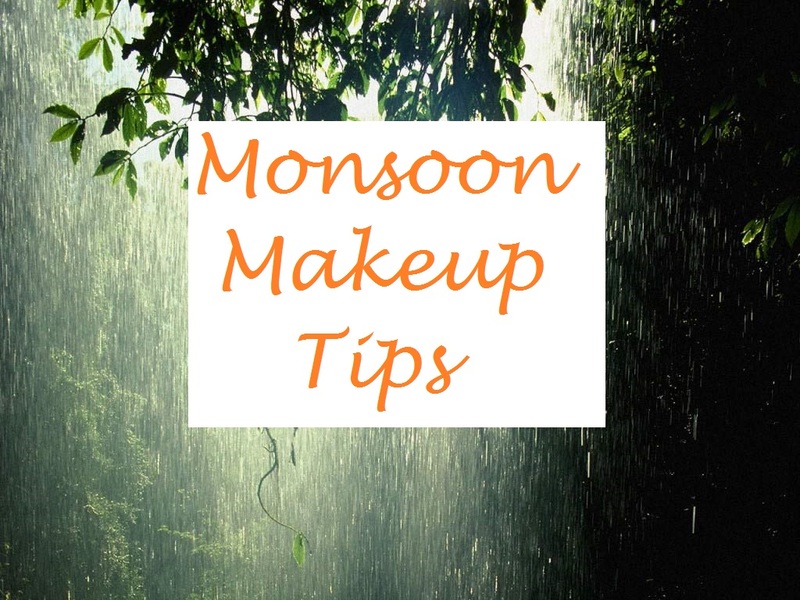 Well here are some makeup tips to keep you going this monsoon season. Stay away from heavy foundations unless absolutely necessary. For an everyday look stick to BB creams and well if you have oily skin like mine, then the best idea would be go for a matte finish one like the Maybelline ClearGlow stick. 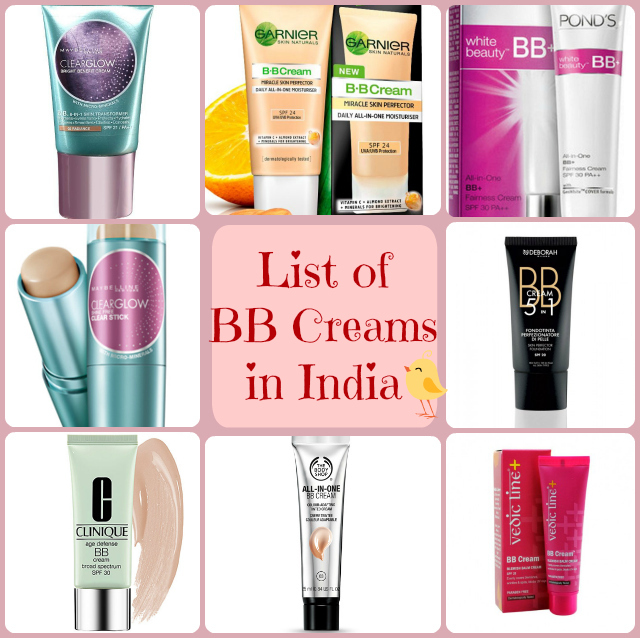 Almost every brand- L'Oreal, Lakme, Revlon etc has some form of a BB cream that you can look at depending on your budget. Bangalore isn't too humid, but it does get sticky by the end of the day. 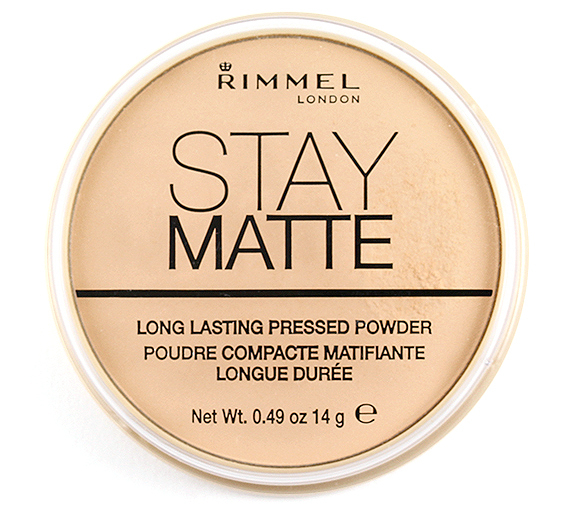 To keep the shine in check all day long, go for a matte finish compact powder. 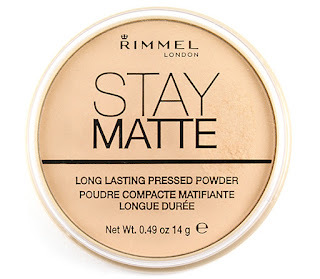 The Rimmel Stay Matte powder is a brilliant option (So I have heard. I am yet to try it). I loved the Deborah Milano compact. It was amazing!! 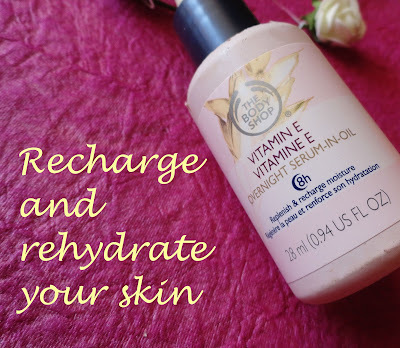 Rain or sun, I need my kajal. 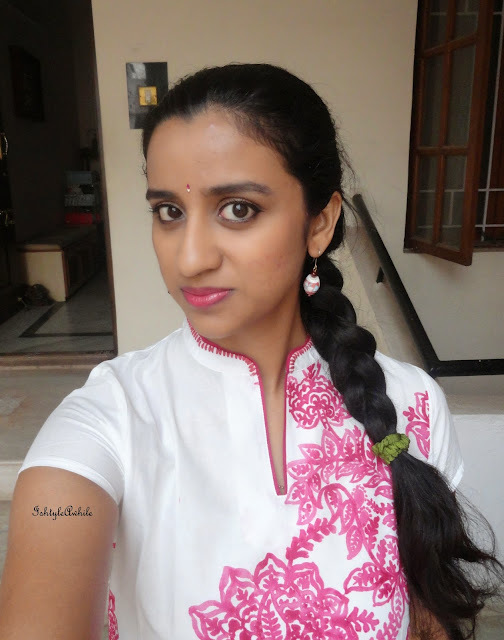 To keep my kajal from smudging, I like to set it with a black or dark brown eyeshadow. Smudging it out gives a more sultry look which I am totally loving these days (You should follow me on instagram to see it). 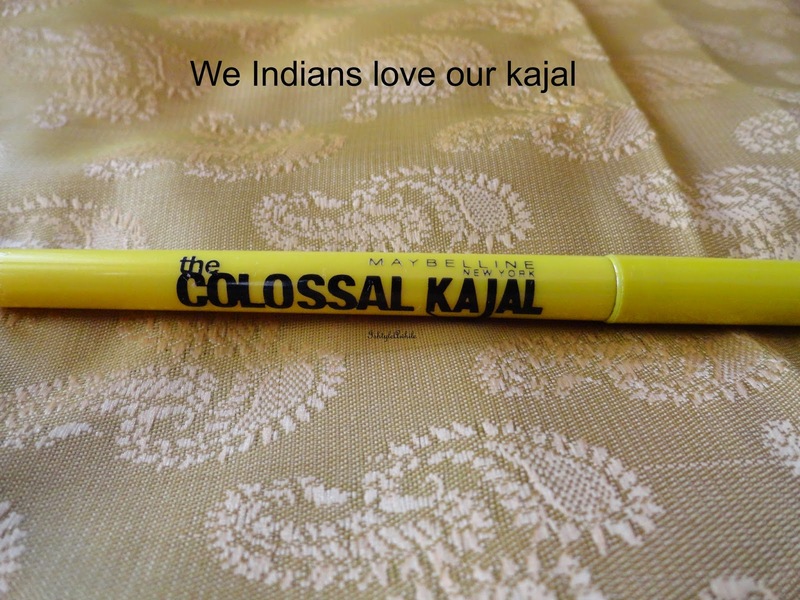 Right now I am alternating between the Maybelline colossal kajal and the L'Oreal kajal magique. The crazy weather fluctuations can really mess with your lips first. Always always go for a lipbalm. I prefer just regular Vaseline. For a pop of colour, I dab on an matte shade of it. 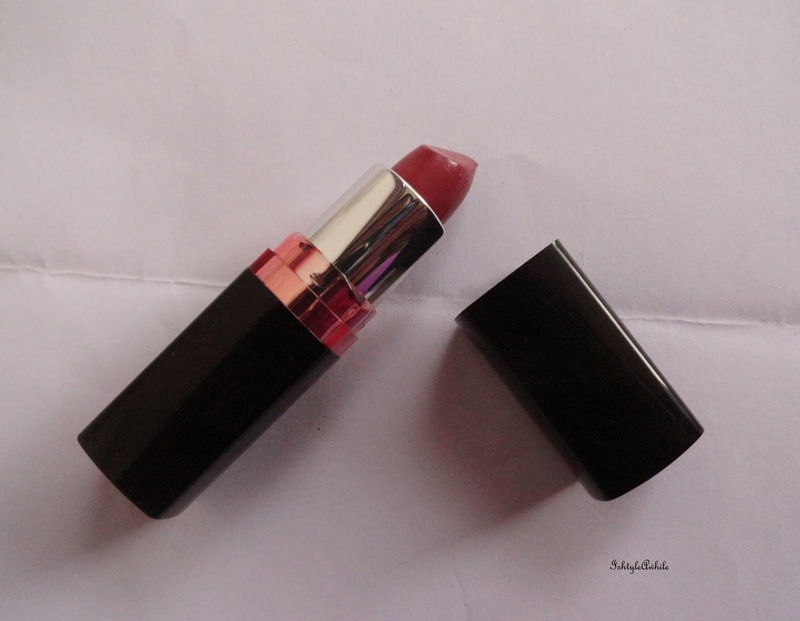 Personally I am a fan of the Maybelline colorshow lipsticks. Well Maybelline lipsticks in general. 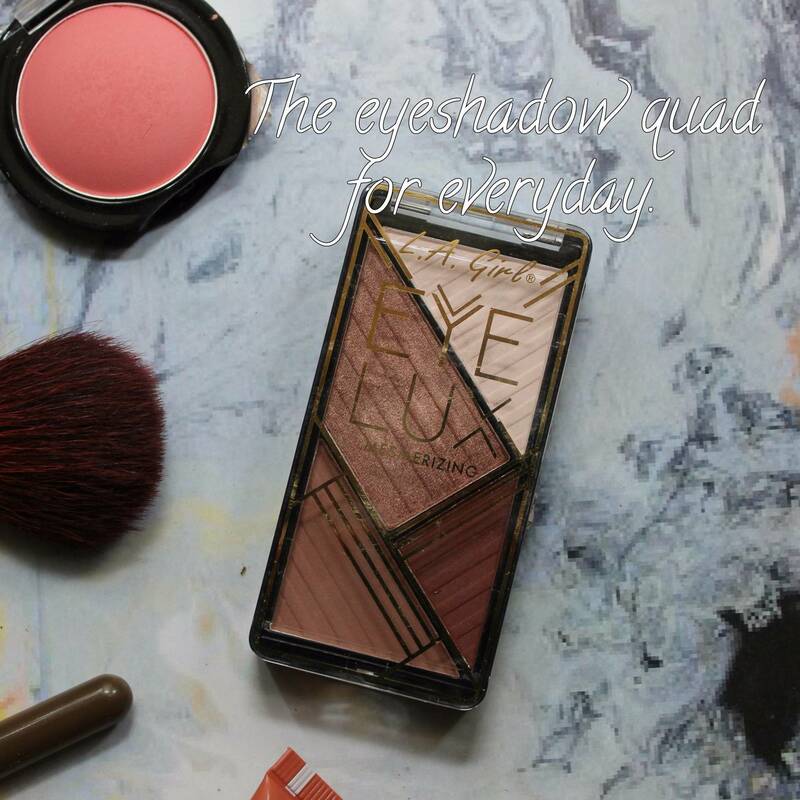 I haven't yet pulled out my plums and darker shades, but am sticking to more natural looking colours for everyday use. I love a dewy finish to my makeup. However in this season, I prefer to keep it matte. 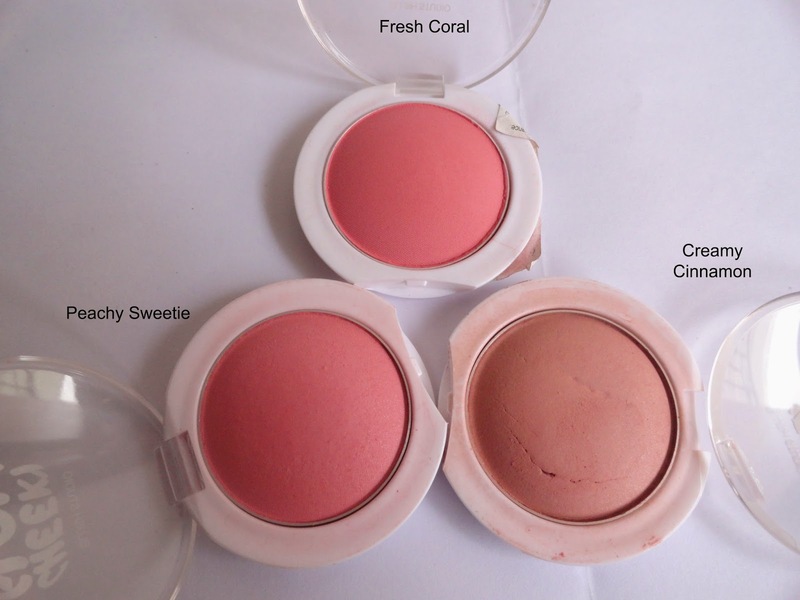 I have packed away my hot pinks and corals and the blushes I reach for are either a rosy pink colour or a bronzer. Yes I like to use bronzers as blushes. 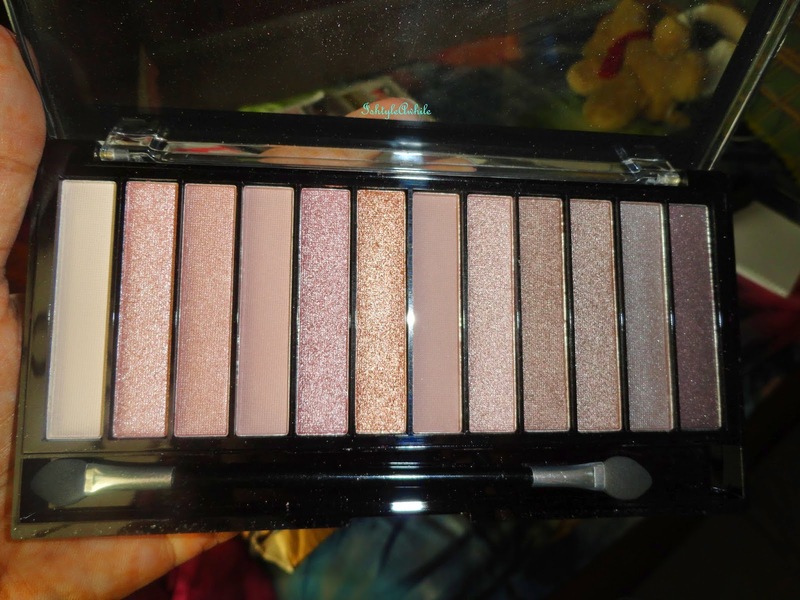 I seem to be reaching for NYX Mocha, Lakme Blush in Honey Bunch and Maybelline Cheeky Glow in Creamy Cinnamon the most. Mascara. I cannot believe I almost didn't talk about this!!! I have become addicted to mascara. I am not a fan of waterproof mascara, although that is the best for this season. I am currently trying my first waterproof mascara- Maybelline Hypercurl in the waterproof version. If you are like me and don't like waterproof mascara, then skip it. Just tightline to give a bit of definition to your lashes and you are good to go. Do not forget to use sunscreen anytime you go out. 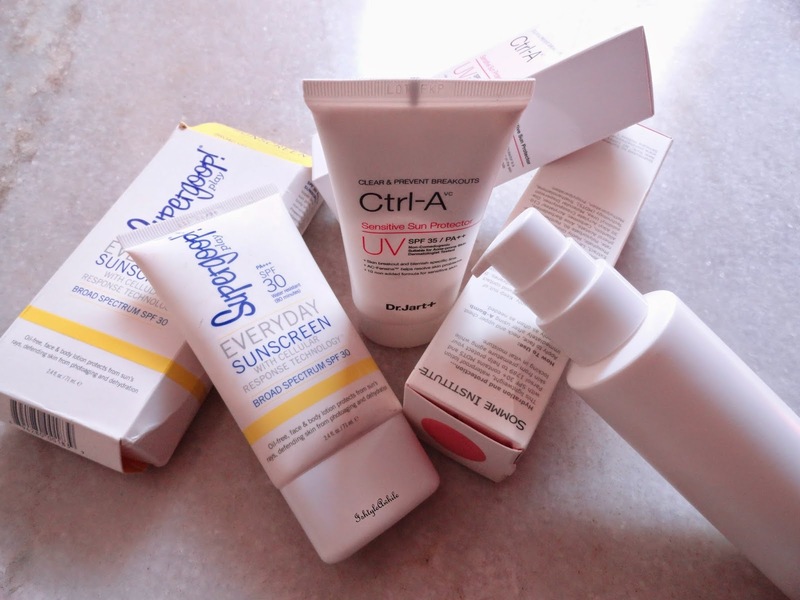 You may feel that sunscreen is necessary only while out in the sun, but it is always better to be protected from any harmful rays while you are out. So, always make sure that you apply a Sunscreen with SPF 15 or more. 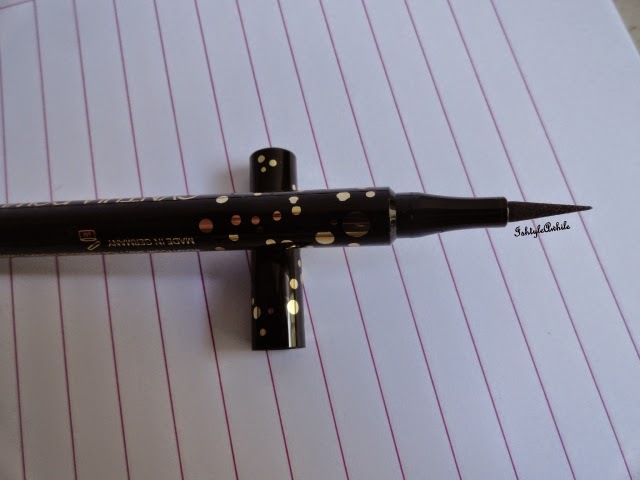 Waterproof eyeliner. I seem to loving a completely lined eye these days. I have a bunch of felt tip liners that I am using alternatively. 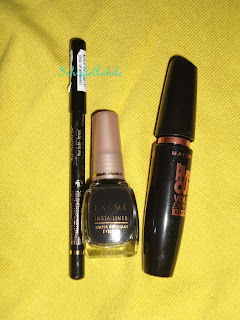 The Maybelline Colossal Liner is definitely my favourite and I have a review for it ready. So that should be up soon. When I don't want a harsh black line, the Cynthia Rowley liner is what I use. It isn't really waterproof, but it s gamble I take. When it comes to eyeshadows I have a new way of going about it. I dab a bit of a highlighter shade right on the centre of my eyelid to open the eyes a bit more. I like to keep it simple for an every day basis. Actually I don't have the time for elaborate makeup on an everyday basis so I am constantly looking for different ways to hasten the process. Even if you skip out on eyeliner, do your eyebrows. Oh man! It makes a huge difference to your look. It really makes you look put together so quickly!! 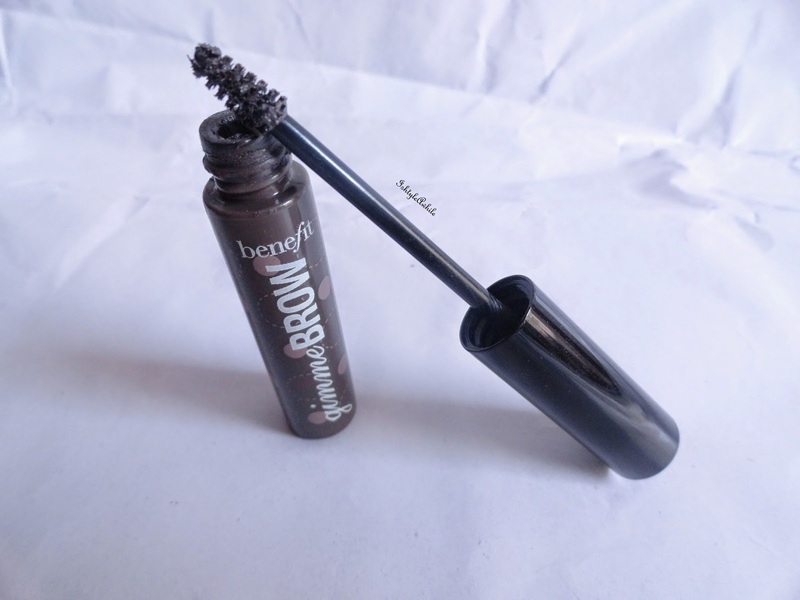 I love the Benefit gimme brow but I am currently testing a new product that shall be revealed later. I know I said 10, but one more for good luck. Monsoon or no monsoon, online shopping sites are my favourite place to look for the best deals and a ton of discounts. These are some of the tips that you can try out this Monsoon season, so that it makes you stay look beautiful. Above all, stay calm and drink a lot of water. Make it look simple and you will look beautiful! Do share your tips girls. What are you doing to stay pretty this monsoon? Disclaimer- Except for the first two images, the rest are all from my blog. The first two images were sourced from the internet and I do not own them.